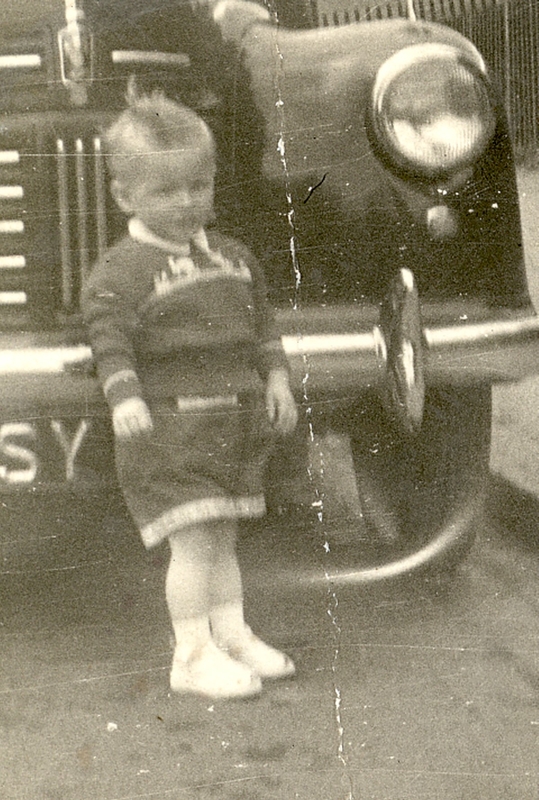 JAMES THOMAS QUILIETTI is the son of Joseph Quilietti and Margaret Morrison. 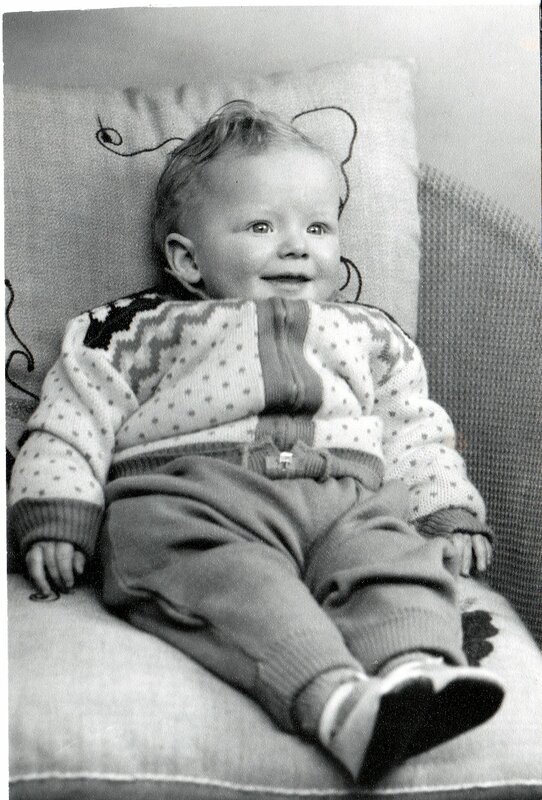 Hamish was born on 9th May 1957 in Simpson’s Maternity Hospital, Lauriston Place, Edinburgh. The first son of Joe and Peggy and a welcome sigh of relief to Joe who already had three daughters to contend with, no mean feat. So for the family to have a brother was indeed a welcome relief. And as he grew like most families we would all have our family squabbles and all about nothing really. 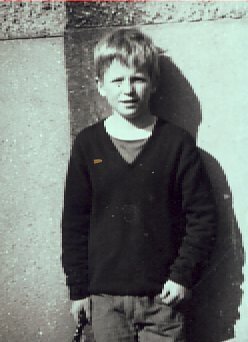 But Hamish as he was affectionately known was a sickly boy and really accident prone. So the visits to the hospital were a fairly regular occurrance. His hole-in-the=heart operation when he was seven was a successs. In those days this type of operation was in its infancy and really dangerous, but nevertheless he pulled through and we all sighted great sighs of relief. Hamish has recently undergone another major Heart Operation and is recovering slowly. 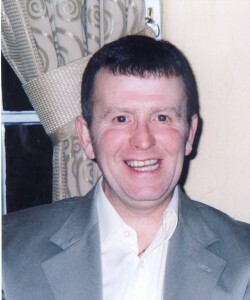 He has two beautiful daughters, Fiona and Shareen who in turn have blessed him with two grandchildren, Tony and Willie. FIONA QUILIETTI was born on the day Elvis Presley died, 17th August 1977. She married Tony Tawse and had a wonderful wedding in Beauly. They have one lovely son also called Tony Tawse.